This has reference to our earlier mail where in we had informed you that we have added solar panels also in our product range. 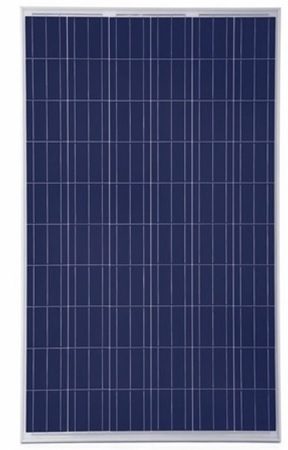 We are pleased to inform that panels (Poly crystalline and Make âï¿½ï¿½ Himalayan Solar) are now in stock with us. The price for the same is INR 25 per Watt. Specifications of the panel are attached here with for your ready reference. We now look forward to catering to your requirement of panels and request you to revert with your requirements. We look forward to your support and assure you our best service and price as always.